FRANKFURT -- General Motors' Opel/Vauxhall unit is already seeing the first indications of an improvement in its business, its CEO Karl-Friedrich Stracke said in an internal letter to staff. "Although I am absolutely not satisfied with the business figures, I do see many signs of progress," Stracke wrote in the letter obtained by Reuters. "We have exceeded our plans for cost cuts in raw materials in the first three months. We could clearly improve the Astra's contribution margin to cover fixed costs and for Great Britain we have found in Banco Santander an attractive partner for vehicle financing," he continued. 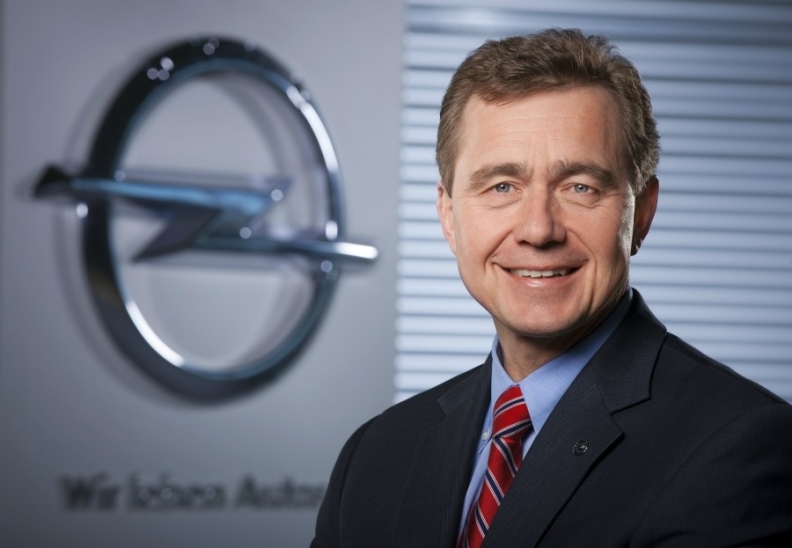 Stracke added that Opel gained more than half percentage point of market share in Russia, its only major growth market outside Europe, to leave it with 2.8 percent in the quarter. GM said on Thursday that it swung to an underlying loss of $256 million in Europe for the first quarter, mainly due to a sharp drop in sales volumes, its best result since the second quarter of 2011, when it managed a small profit. The loss was smaller than analysts had expected and an improvement from the previous quarter's $562 million loss. GM is continuing restructuring negotiations with its unions in Europe. CFO Dan Ammann said GM continues to "work aggressively" to lower costs in Europe while increasing sales there. He declined to give details on broader restructuring plans. "Everyone is waiting for a big bang, and I'm not sure there's going to be a big bang per se," he said. "It's a series of actions that we're taking in getting the business where we want it." GM executives have complained about a glut of manufacturing capacity across the European auto industry and reportedly are considering closure of one or two plants in the region. GM lost $747 million in Europe last year and has lost more than $15 billion in the region since 1999, despite repeated turnaround steps.